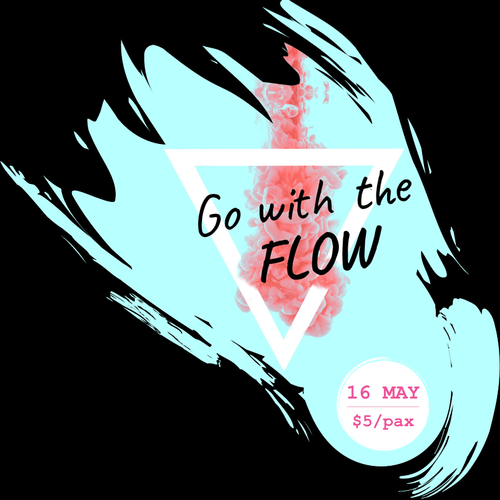 SW1 Clinic presents Go with the Flow, a lunchtime talk on better understanding the monthly menstrual cycle and the symptoms that come with it. The time of the month holds a different meaning to every woman. To some, it could be a period of slight inconvenience, to others, it could be a period of agony. Regardless, periods still come and go every month. So why not go with the flow and learn to better manage your monthly visitor in red? Hear from resident Aesthetic Doctor, Dr. Low Chai Ling and Gynecologist Dr James Lee on common menstrual problems such as skin breakouts, cramps, abnormal bleeding, and more at the lunchtime talk.